Relieve the strain of standing around looking lost and bewildered at Modlin by booking the 'door-to-door' services of AB Everest. Fill out the English reservation form on their website (total prices are confirmed during the booking process) and an English speaking driver will be waiting to whisk you straight to your destination. 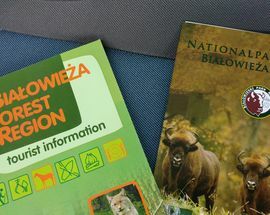 Prices start at 25zł per person but the price gets cheaper the more passengers there are travelling to the same address. Check their website for details. 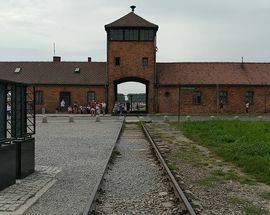 They also offer one day tours from Warsaw to popular destinations across Poland, which include: Auschwitz and Kraków, Wieliczka Salt Mine, Hitler's former Wolf's Lair, Białowieża National Park, Toruń and Warsaw Outskirts Tour, to name a few. Excellent company. We corresponded before we arrived and everything worked perfectly as planned. Order, schedule, and a very nice and courteous staff! Definitely highly recommended! Great service! very good comunication with the headquarters, good service, kind drivers and very good price. Totally recommended! Great service and excellent value for money. Punctual, polite and professional with excellent, fast responses to emails before, during and after. Would wholeheartedly recommend. Despite only submitting my booking while in the airport lounge waiting for my flight to Warsaw, the confirmation email arrived while I was in the air and the driver was waiting for me in arrivals! Then had a trouble-free drive to the hotel where I promptly booked them for the return. Highly recommended and great comms. Sadly, AB Everest let us down today. We''ve used them multiple times before and have always been satisfied. This time we requested a child seat as usual and reconfirmed our booking the day before our flight. At Modlin, the driver took us to his car, but there was no child seat. We called Agnieszka and she blamed a problem that arose yesterday. We asked why she hadn''t found a spare child seat since then or warned us so we could make alternative arrangements and she said she didn''t think the child seat was so important to us! We do think it''s important to have our 2 year old in a child seat - that''s why we requested it. There''s nothing more important for a transport company than reliability and now we can''t trust AB Everest any more. 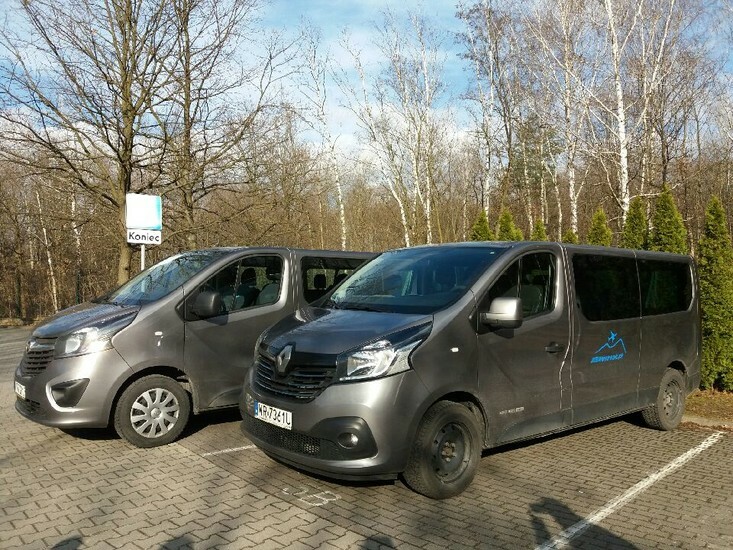 I would highly recommend this company if you require transfer from / to airport in Poland! Very safe, genuine and reliable service! Thank you! Very good service and price. Driver was very friendly and on time. I have used AB Everest twice ( nov 14 and feb 16 ). 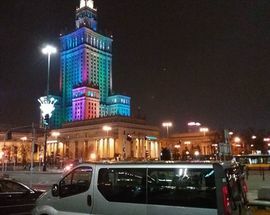 Both times the driver was waiting for me at the correct time, and it was a no hassle way of getting to / from Warsaw Modlin. I will use them again - 5 star service. Polecam Everest. 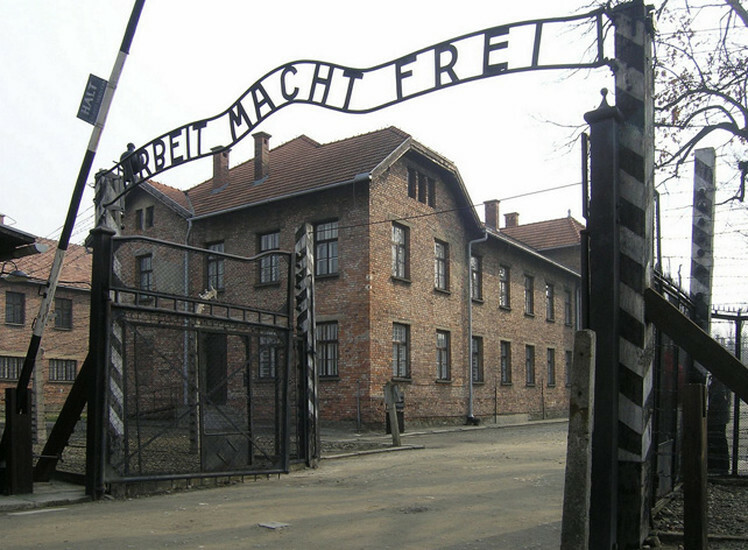 Profesjonalna obsługa, a na dodatek bardzo miła. 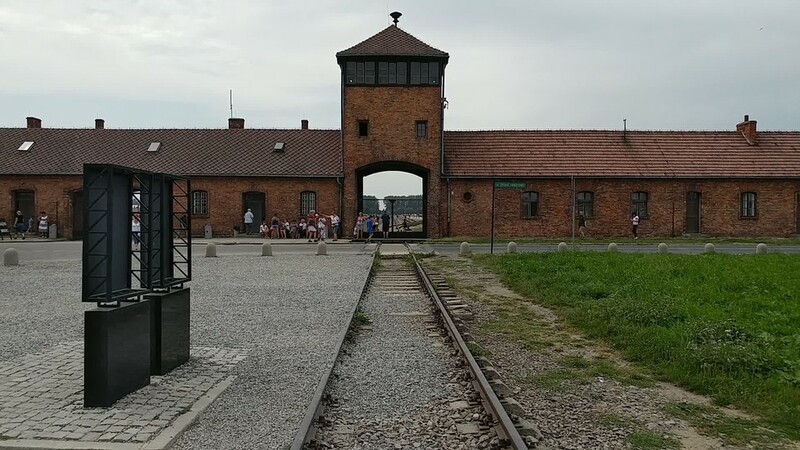 Odbiór z Modlina o czasie plus szybki i bezpieczny transport do Warszawy. Ceny konkurencyjne. 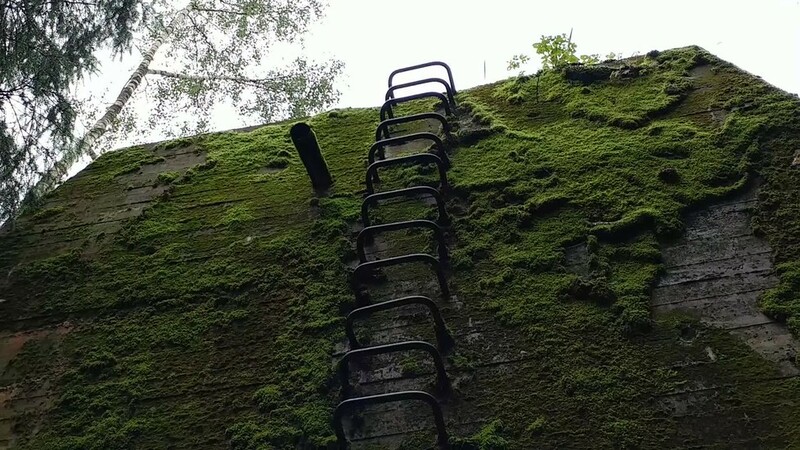 Na pewno skorzystam ponownie. I can really recommend Everest. Driver was waiting with name sign at the airport. Punctual and quick way of getting from and to Modlin. 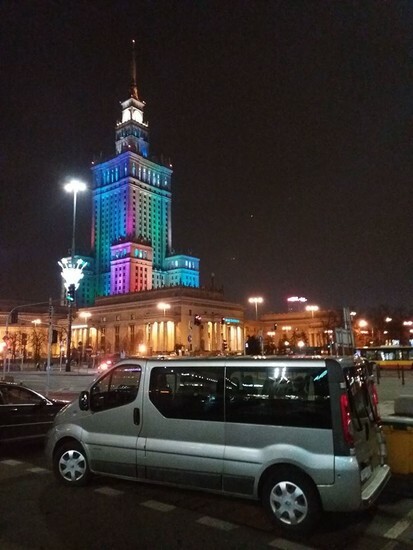 Good price &#045; 110 zloty four people from Modlin to central Warsaw. Very good service for an affordable price. The driver was very friendly, on time, and drove us safely to the airport in spite of the snowy and icy roads ! We will definitely use their services next time we come to Warsaw. Friendly and polite. Everything worked out perfect and later we booked the return journey too. I highly recommend AB Everest! Very good service. Agnieszka picked us up on time despite a security alert at the airport. Very professional and courteous and a great driver. We booked the return journey too as great value for money. 5 stars very pleasant contact bij e mail. Punctual service, Nice clean car and friendly driver, price was clear and no unexpected surprises. Left us in front of the door of the hotel and picked us up again when we left. Great service moneywise, no worries about busses,trains,dodgy cabdrivers, .... I will certainly use them again! Excellent punctual service. .at airport for our arrival and we chose a return time that suited us. .which was an hr later than the modlin bus would have been, so a bit longer in Warsaw!! Would definitely recommend. 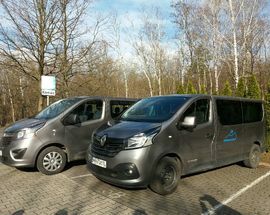 I can recommend AB Everest for transport from Modlin Airport to the City &#045; http://www.abeverest.pl/ Customer service was great, transport was clean, driver was helpful and friendly, price was good too. Punctual, courteous, professional. Don&#39;t look for anybody else for your travel services in Warsaw. Great punctuality, service and price. Even posted a book back to the UK which we had left in the car. Fantastic. A superb service. Courteous, professional, reliable service and extremely good value. 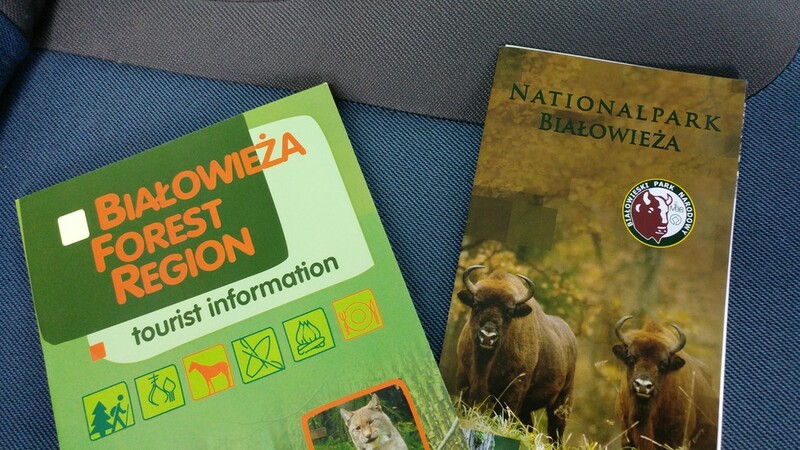 If you&#39;re heading to Warsaw from Modlin Airport (or back), this is the way to do it. Faultless service, would highly recommend using AB Everest to travel from Modlin Airport to Warsaw centre. Driver waiting for us on exit from terminal exactly as arranged, point places of interest to us on way in and helped with our luggage. Same for return trip. Thanks very much. Great service, drivers speak English and they are very punctuel. I would definitely recommend! Excellent service, punctual, friendly and worth every zloty. Not worth the hassle of getting on bus. Cost us 100 zlotys from modlin airport to central warsaw to our hotel. Was going to cost us 53zlotys on bus so not much more really when you get service like what we had. I took this service both ways. As described they are highly dependable and can be equally efficient over email or phone. Very prompt and punctual. The drivers were good and spoke English. The vehicles were well maintained and comfortable. I will use them again if I am in Warsaw and can highly recommend them. Reliable service. 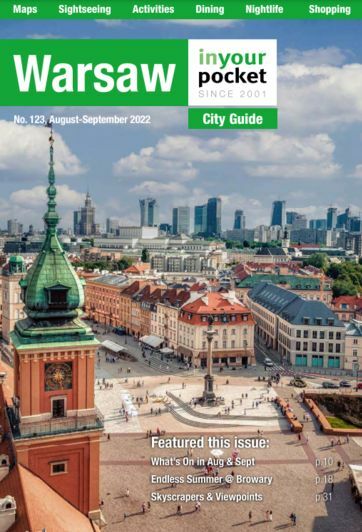 Will definitely use again when back in Warsaw. Ά&#968;&#959;&#947;&#949;&#962; &#965;&#960;&#951;&#961;&#949;&#963;ί&#949;&#962;, &#945;&#954;&#961;&#953;&#946;ώ&#962; &#963;&#964;&#945; &#960;&#961;&#959;&#954;&#945;&#952;&#959;&#961;&#953;&#963;&#956;έ&#957;&#945; &#961;&#945;&#957;&#964;&#949;&#946;&#959;ύ, &#956;&#949; &#960;&#959;&#955;ύ &#953;&#954;&#945;&#957;&#959;&#960;&#959;&#953;&#951;&#964;&#953;&#954;έ&#962; &#964;&#953;&#956;έ&#962;. &#931;&#945;&#962; &#963;&#965;&#963;&#964;ή&#957;&#969; &#945;&#957;&#949;&#960;&#953;&#966;ύ&#955;&#945;&#954;&#964;&#945; &#957;&#945; &#954;ά&#957;&#949;&#964;&#949; &#967;&#961;ή&#963;&#951; &#964;&#969;&#957; &#965;&#960;&#951;&#961;&#949;&#963;&#953;ώ&#957; &#964;&#959;&#965;&#962;. 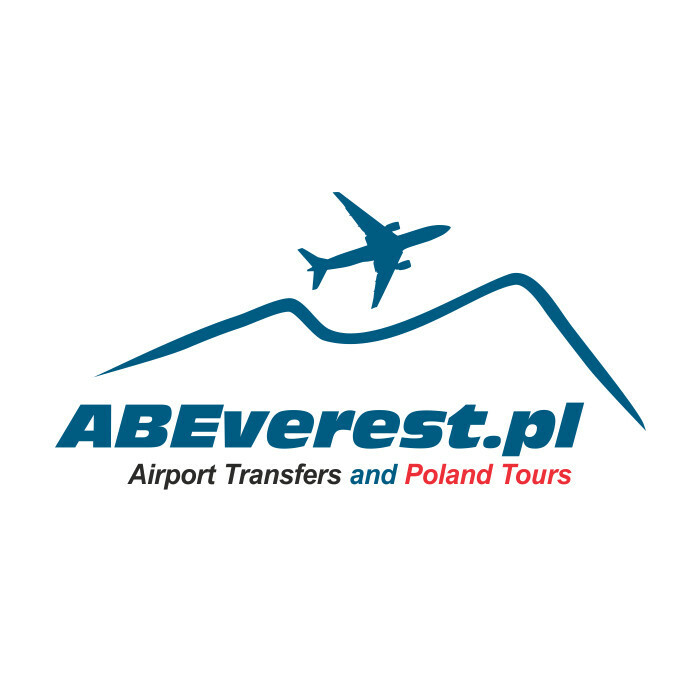 I would definitely recommend abeverest to anyone flying to Warsaw Modlin as the price is very reasonable and it saves all the stress of using public transport. The driver was waiting for us in the arrival hall for our arrival and outside our hotel for our departure. The car was very clean and comfortable and the company was also very informative and helpful during the booking process. 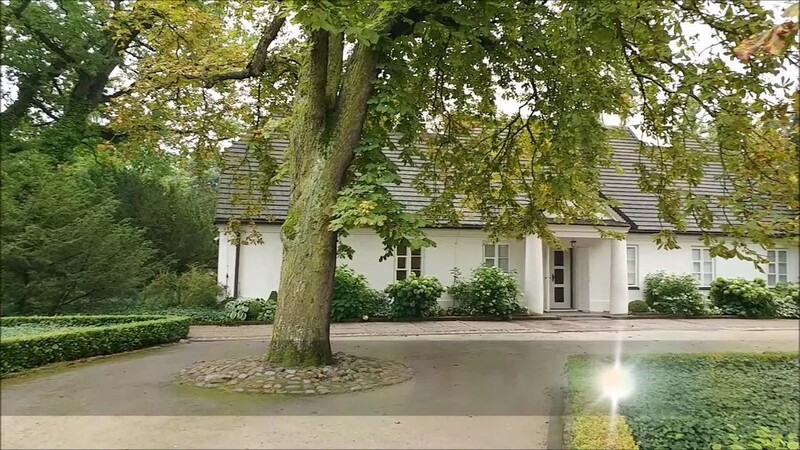 Excellent service for transport from Modlin straight to your hotel and back. Punctual, polite and reliable. Takes all the hassle out of arranging transfers on arrival. We will use again and recommend to friends. 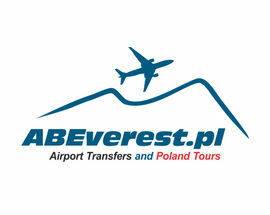 abeverest.pl are really fantastic.I used them over the St.Patrick&#39;s weekend last. When I arrived in Modlin the driver was waiting and I shared a big minibus with 4 other Irish people. The driver was very professional and the car was spotless. 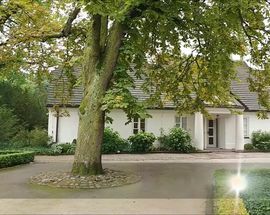 When I was leaving the Marriott Hotel in Warsaw to return to Modlin I received a confirmation SMS from ABEVEREST.PL office. The driver was on time. This great service only cost me pln40 but I gave a tip!! If you are in Modlin use this company. They are great at what they do. John Burns Deputy Head Master Rice College Ennis Ireland. Great firm polite punctual and fantastic price, when I return to Poland next I will definetly be using AB Everest Services. Tr&#232;s satisfaite. Ponctuel et aimable . Je recommande les services de Abeverest. first class service would highly recommend to anyone looking for transfers from modlin airport. AB Everest has delivered real value for money. AB Everest was right on time and deliverd us directly to our hotel (and picked us up there a few days later). Great way of transport and certainly I will use the services of AB Everest next time when I visit Warsaw again! I highly recommend that company. Great service for great price. AB Everest worked perfect for us; we were two families (4 adults, 4 kids) and they picked us upp both ways. In time, time&#045;efficient and the prize was 200 zl/way for 8 people in a mini van so we could travel together. Would surely use them again! This was an excellent service. We booked from Modlin to our hotel in Old Town. Driver was waiting for us on arrival. and was courteous and helpful. We then booked our return transfer which was just as efficient. Very reasonable price which was less than half of what our hotel was charging. Will definitely use them again! Perfect on time !!! Excellent service great price. 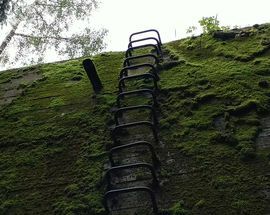 Choose ABeverest.pl !! Absolutely no regrets. Excellent, reliable service. They were waiting at the airport for us and were reasonably priced. 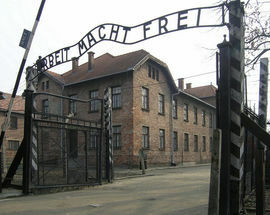 We were so impressed, we booked for the return journey back to the airport from our hotel. Would recommend them! Very good service, on time, nice, fair price. I would highly recommend this company. Very efficient service, we used them twice while on a visit to Warsaw. I fully recommend AB Everest. Excellent service, on time, friendly, English speaking. Needed to take an unplanned detour, no extra charge. Cheaper than regular airport taxi &#045; highly recommeneded. Quality service. We paid 250PLN to get from airport to hotel, but using this service only cost 100PLN. We realise the hotel ripped us off. Use this company. Great service. I&#39;m traveling with that company every week. Always on time. I can fully recomend AB Everest. I love driving with them!